Wowzers, we are 3 weeks out from the holidays already!! Last week at Kelly Club we had Olympic week. 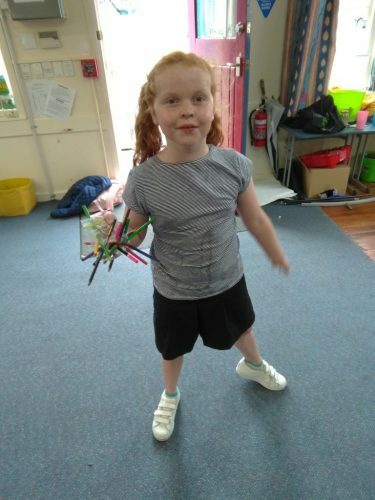 The children painted awesome pictures and posters which are hanging on our wall, created some colourful Olympic Chains, blended up some flavorsome Fruit Smoothies and played loads of fun games. Next week at Kelly Club we will be having Kids Choice week. This will be fulled of activities that the children have suggested such as ‘Bug Hunt’, ‘Wheels Day’ and also making some slime. Enrollments: You are able to enrol your child online at www.kellyclub.co.nz/tawhai or you can pop in to the hall to ask one of our staff for an enrollment form. We take both permanent and casual bookings.